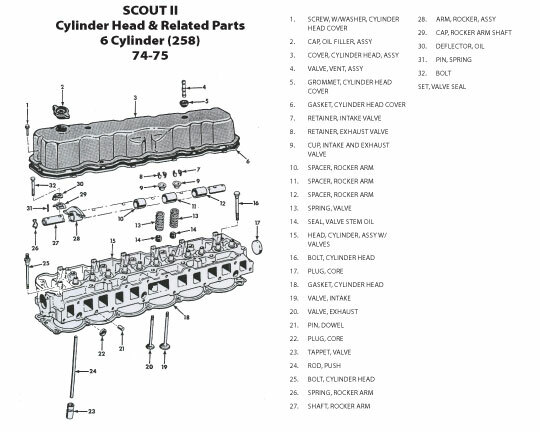 We have the largest inventory of N.O.S. 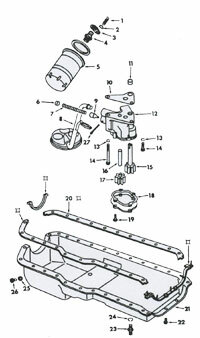 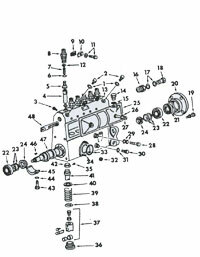 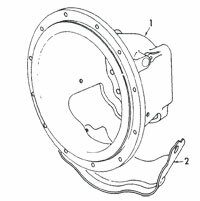 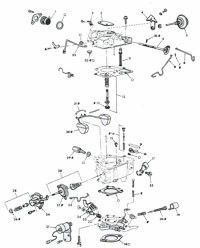 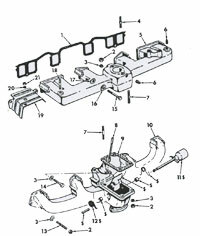 (New Old Stock) parts in the United States! 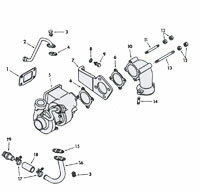 Our 1200 square foot parts, sales and accessories showroom is big and bright with a varied inventory and wide selection of new, used and NOS parts and accessories for your IH vehicle. 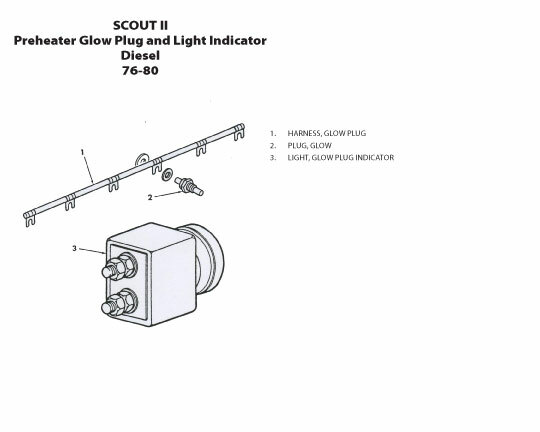 We are a Scout Light-Line Dealer. 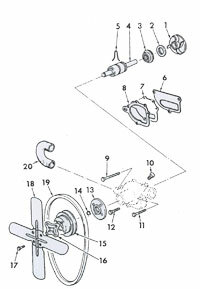 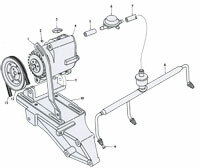 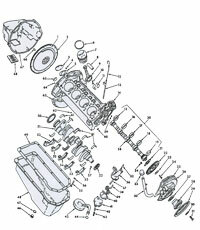 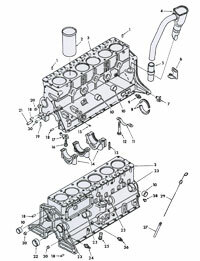 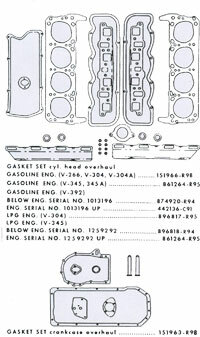 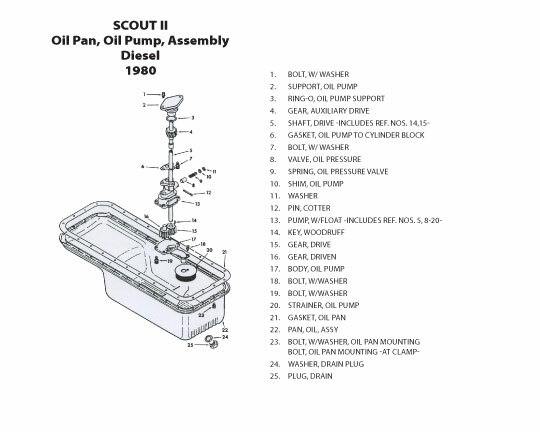 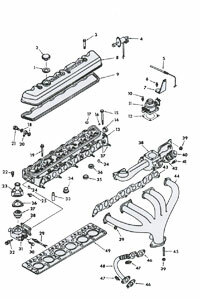 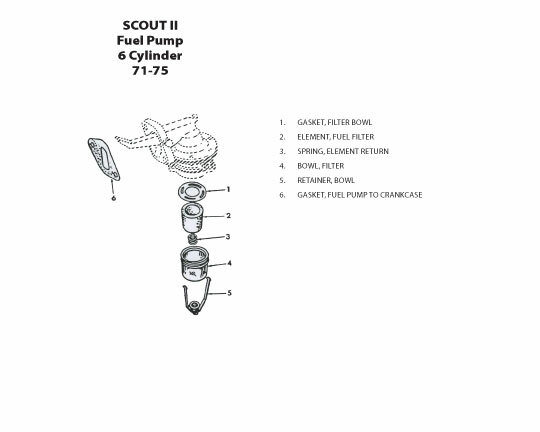 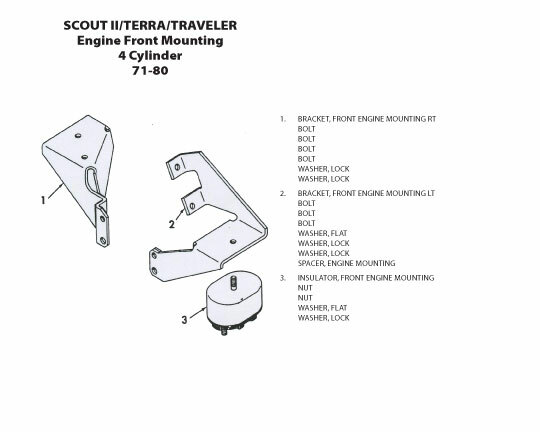 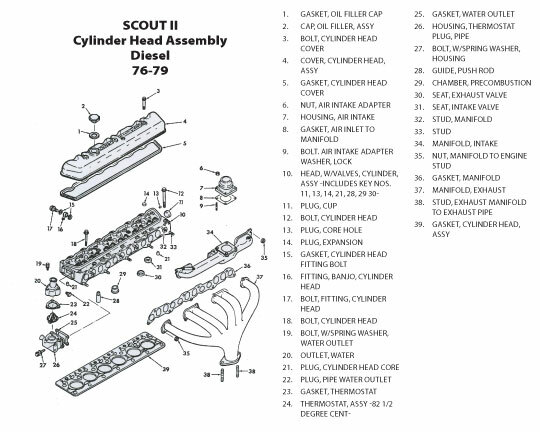 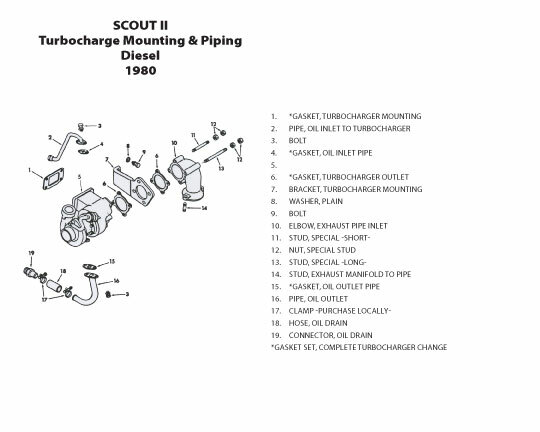 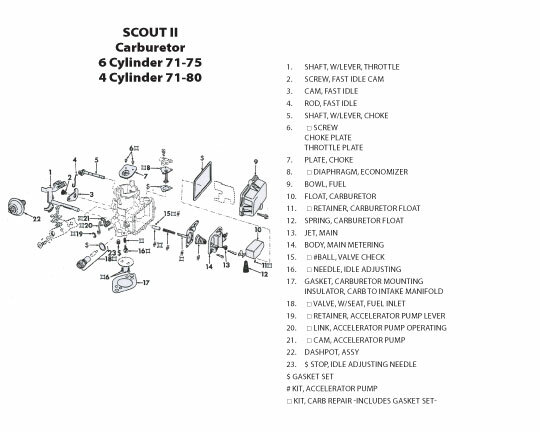 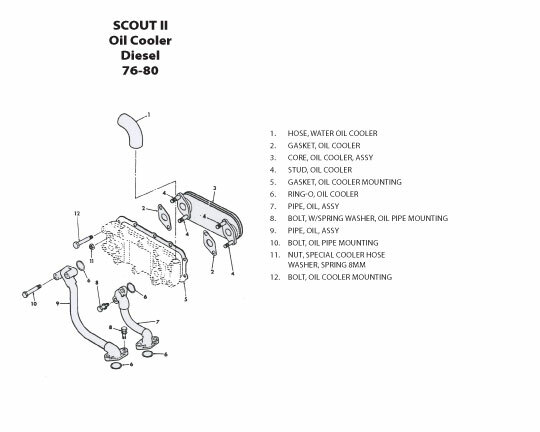 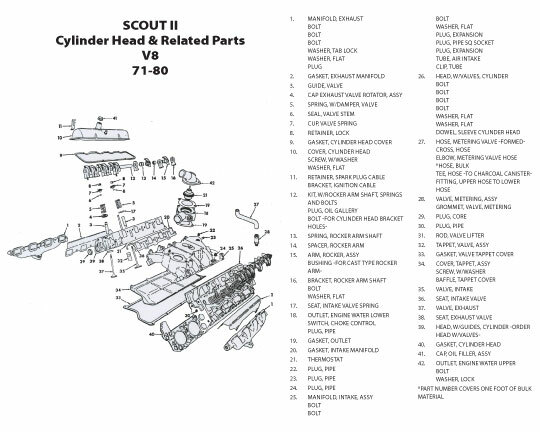 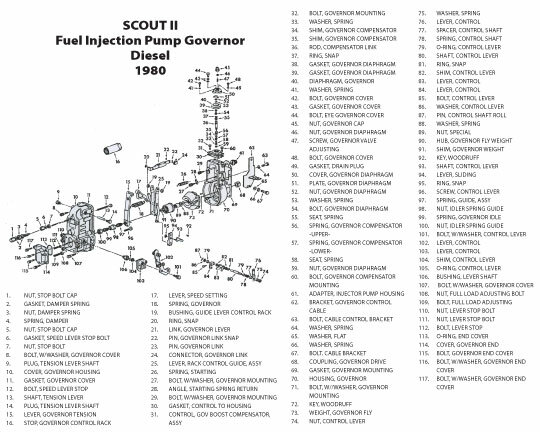 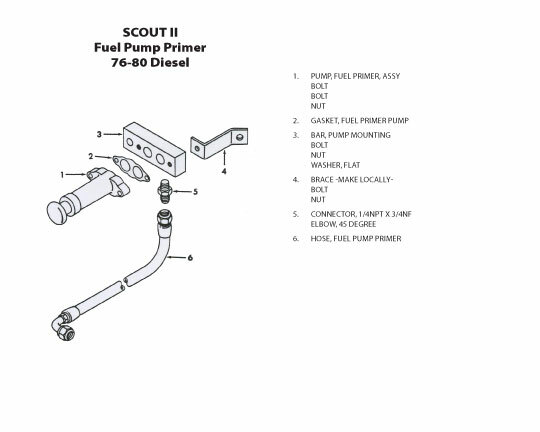 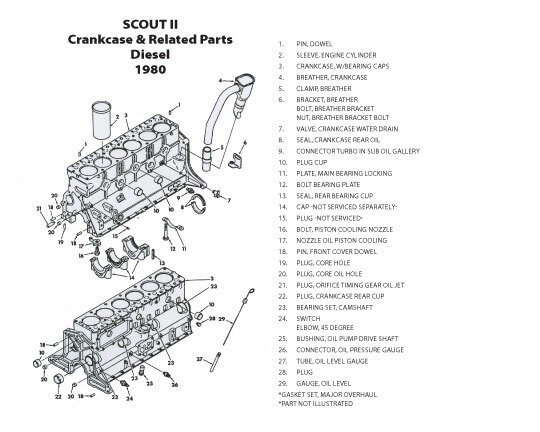 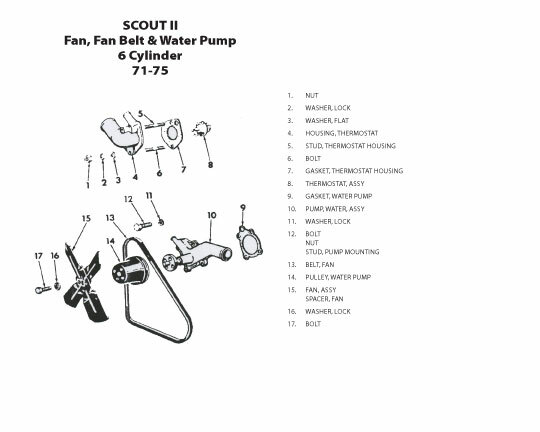 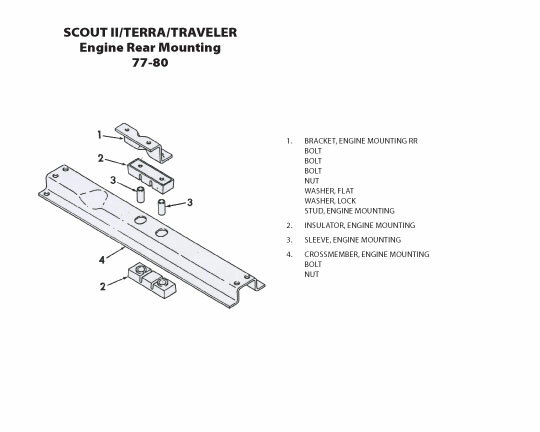 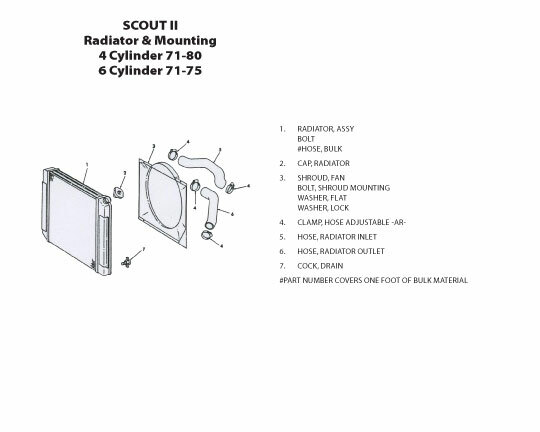 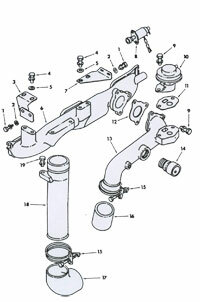 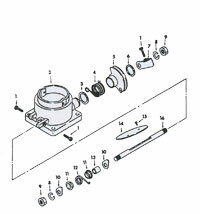 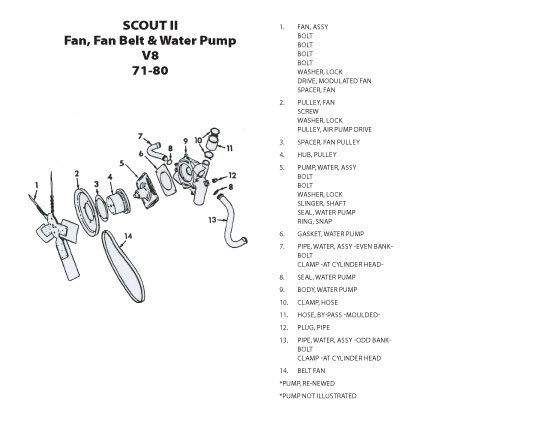 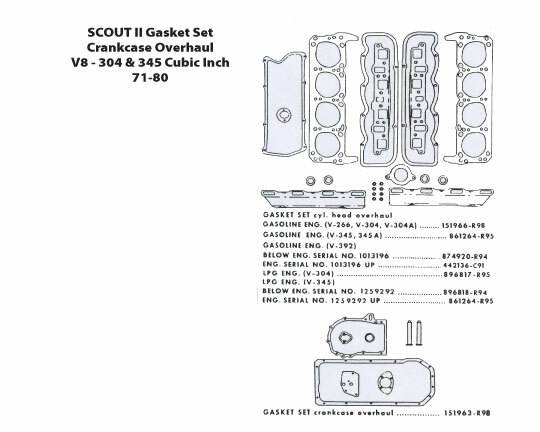 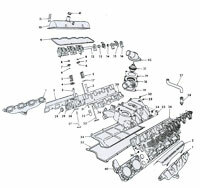 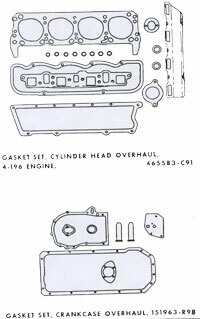 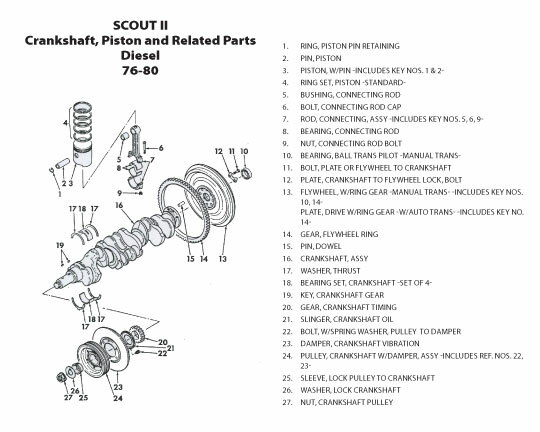 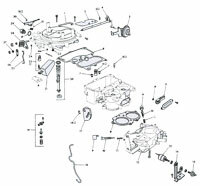 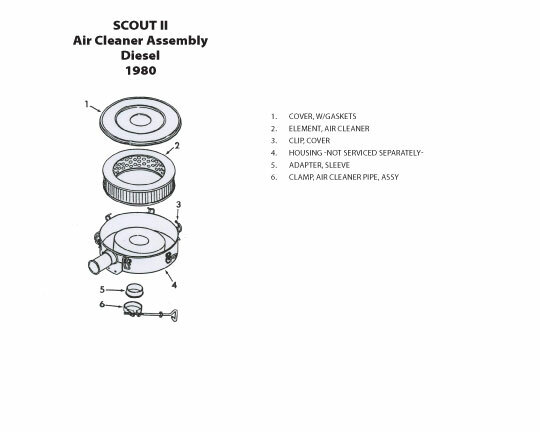 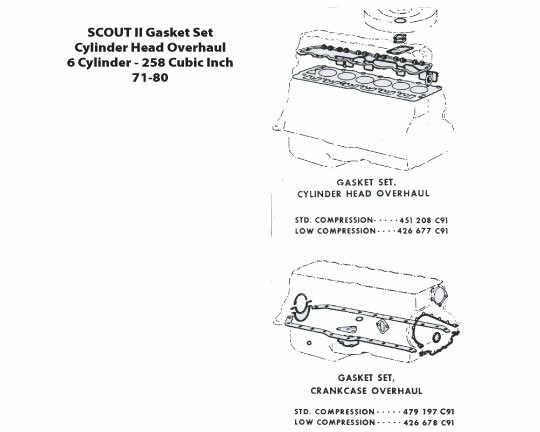 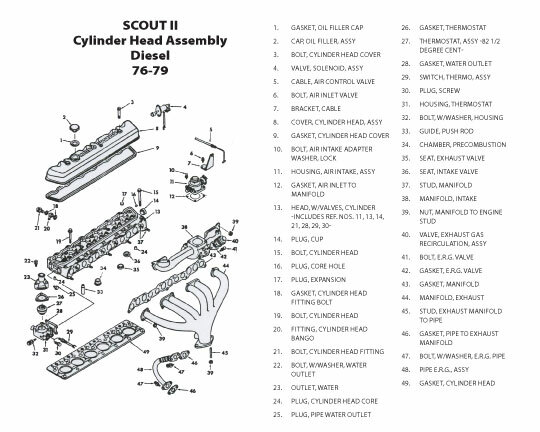 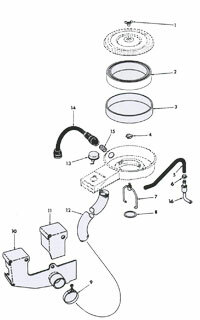 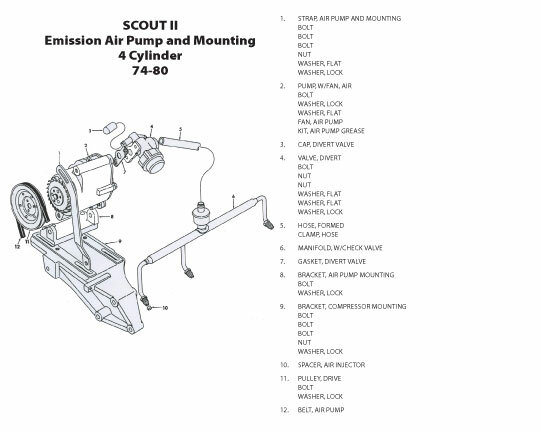 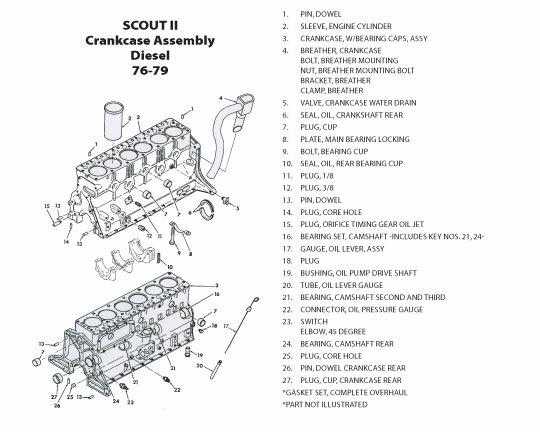 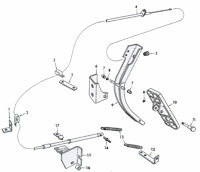 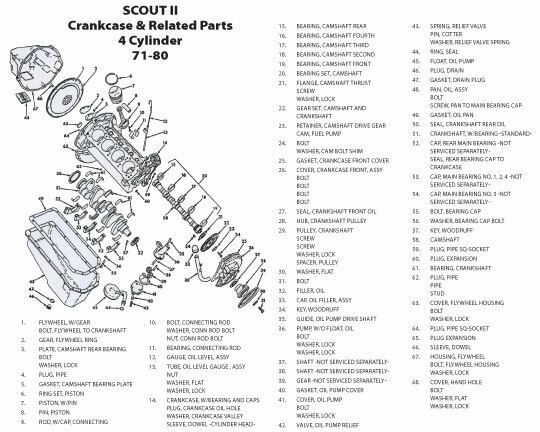 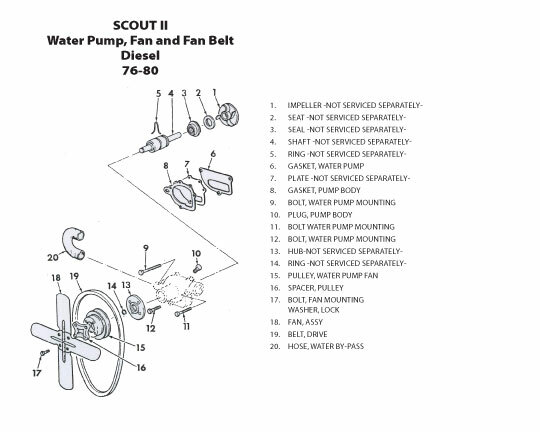 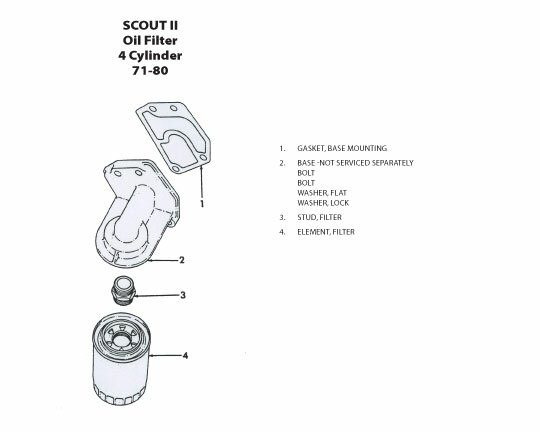 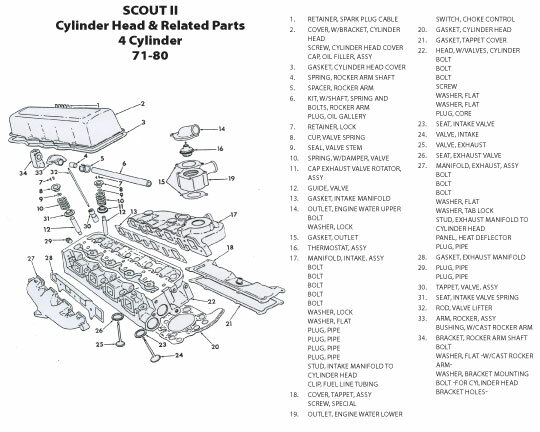 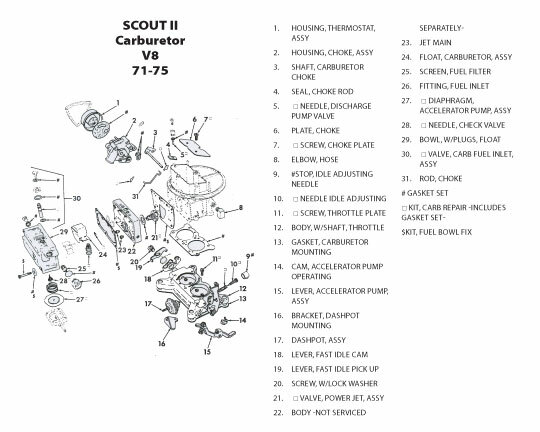 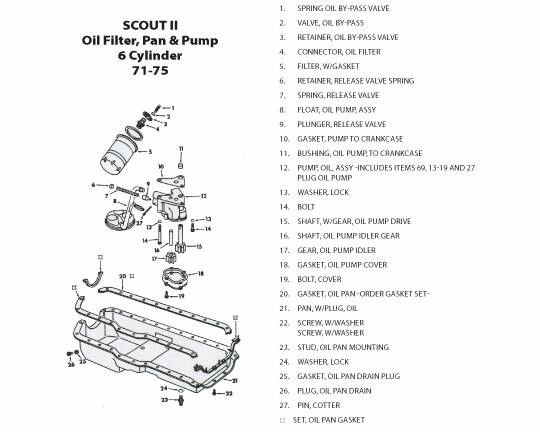 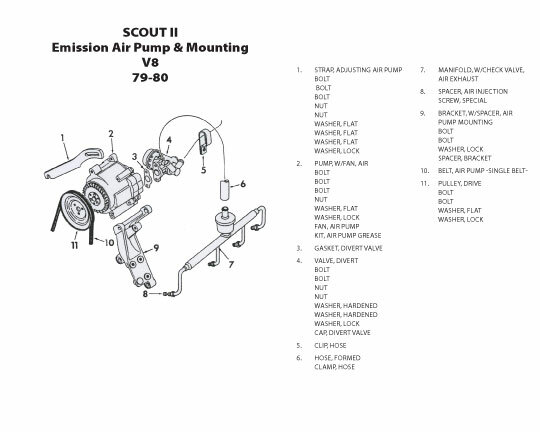 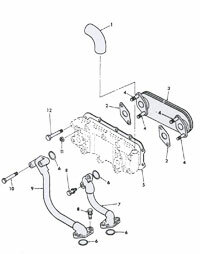 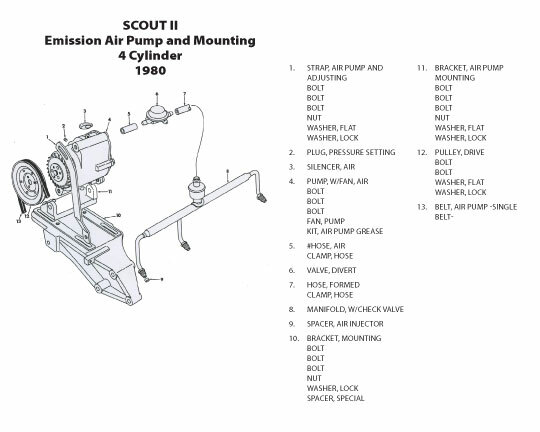 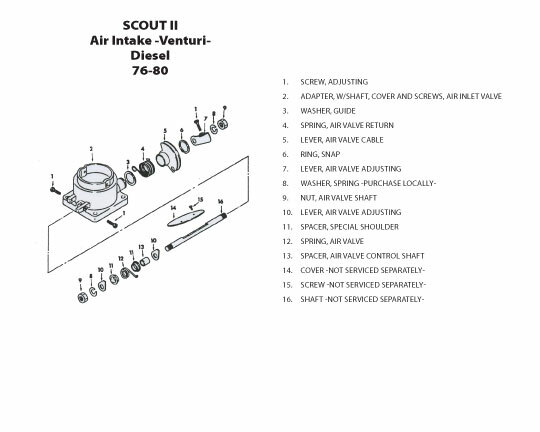 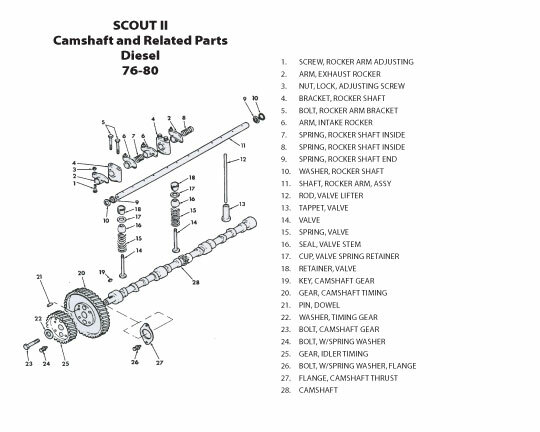 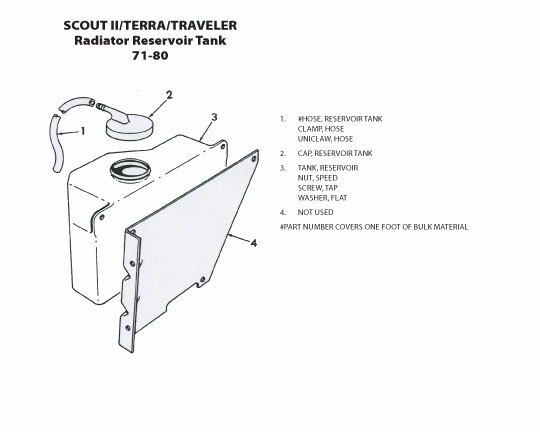 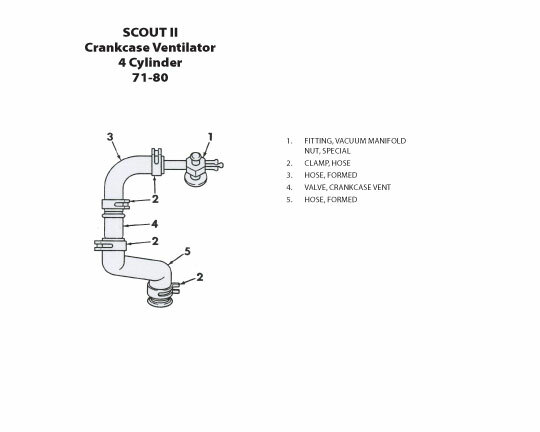 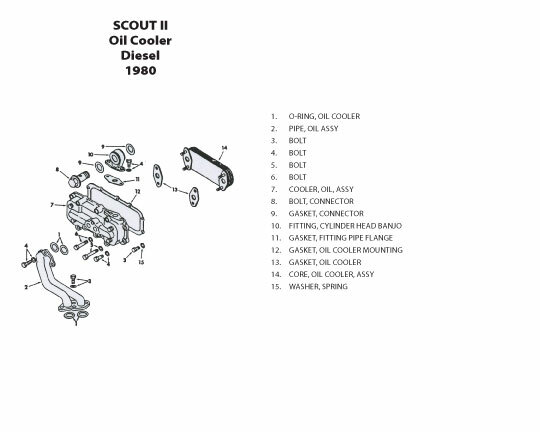 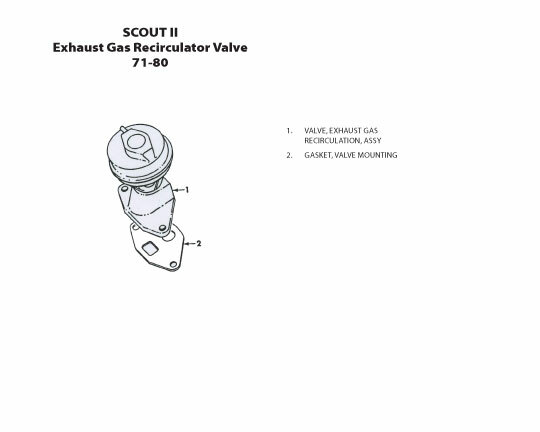 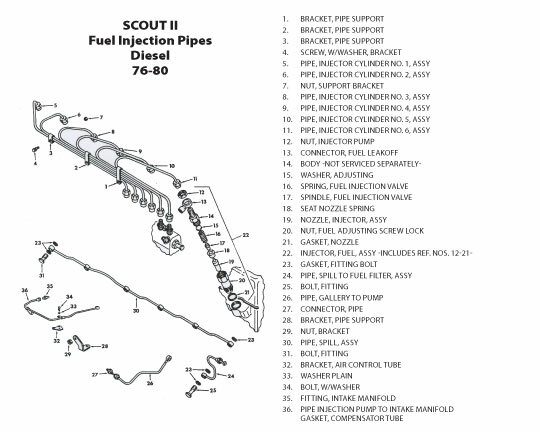 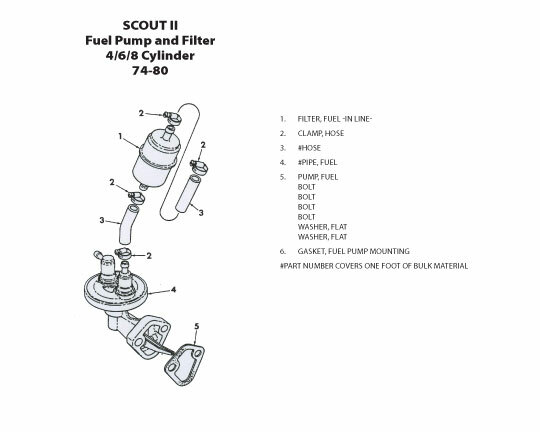 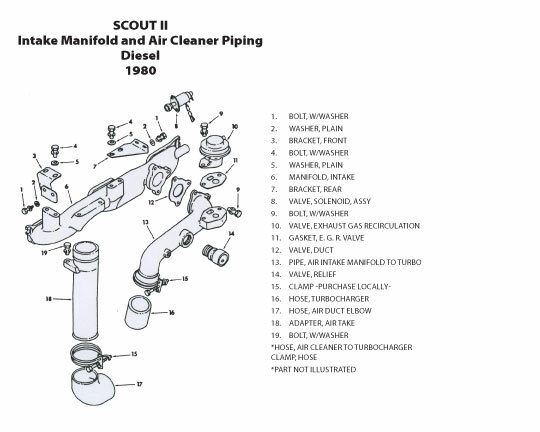 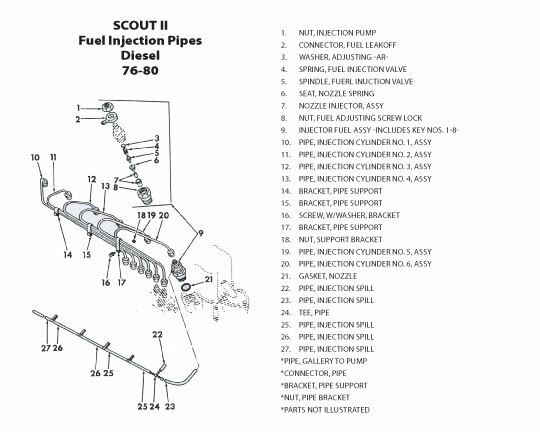 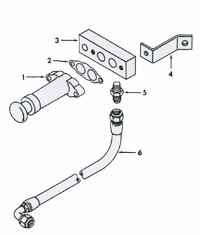 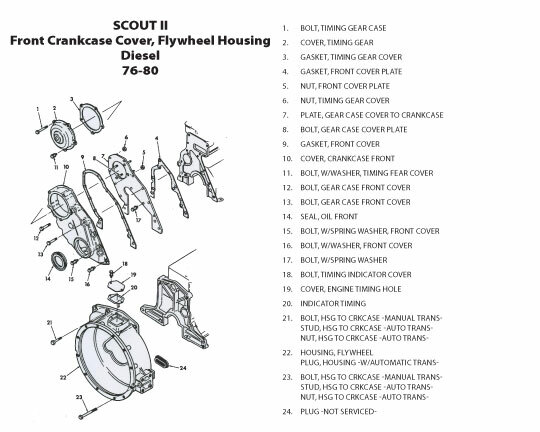 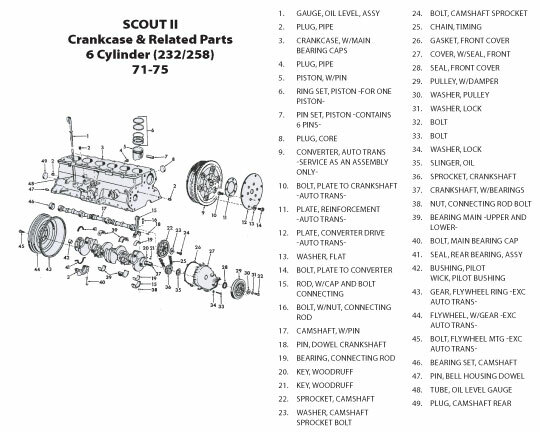 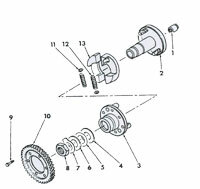 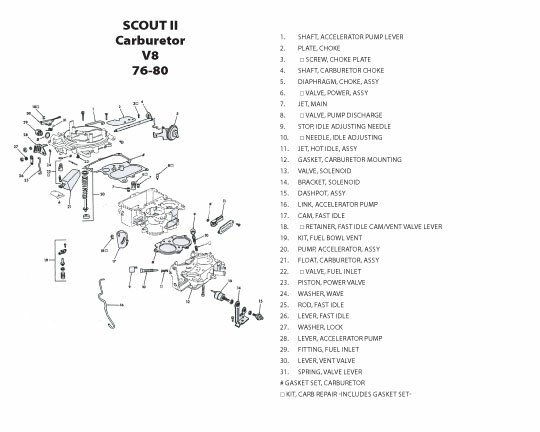 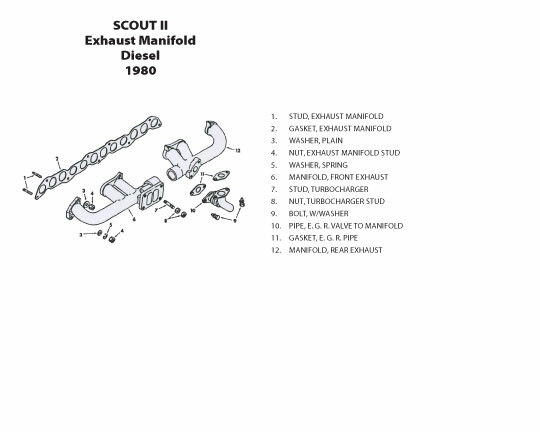 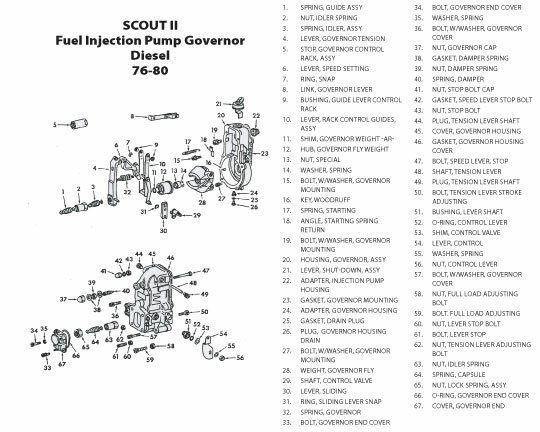 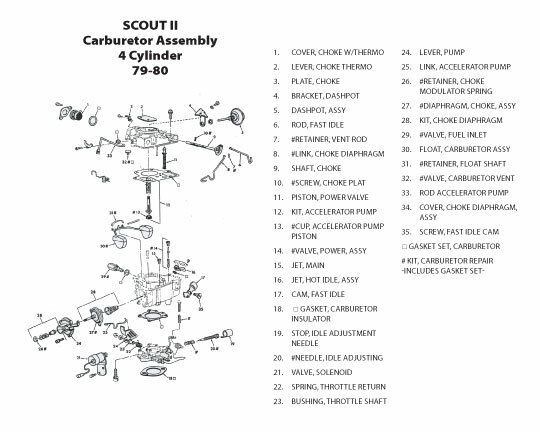 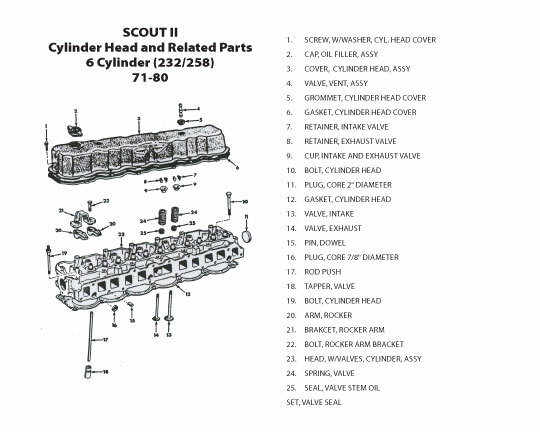 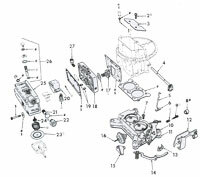 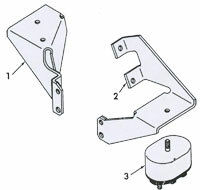 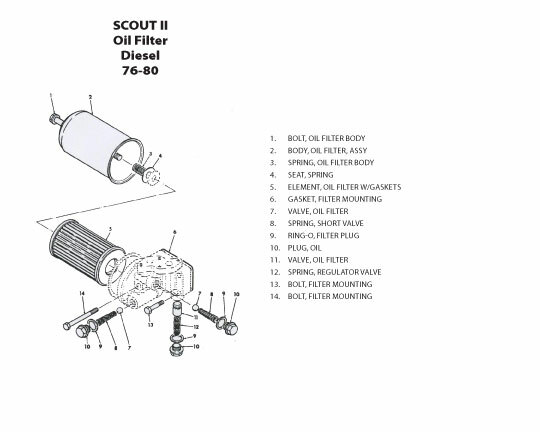 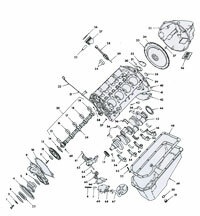 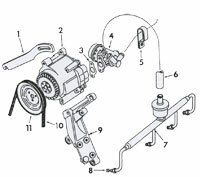 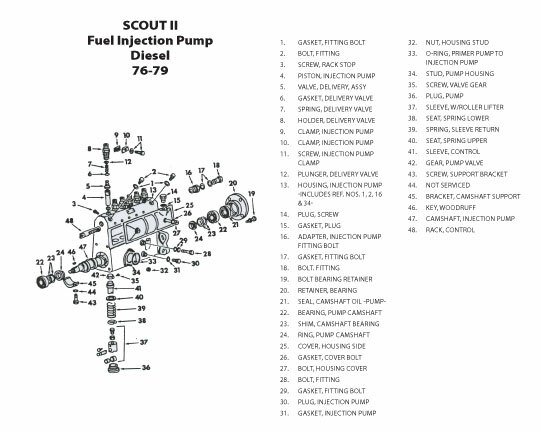 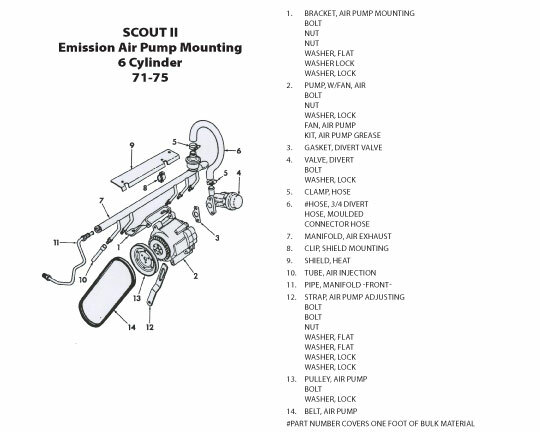 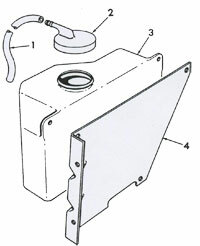 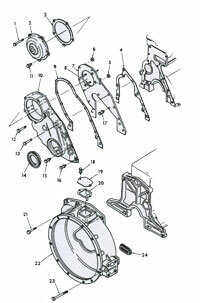 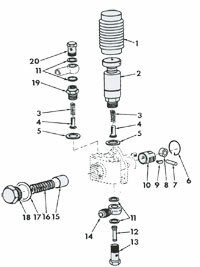 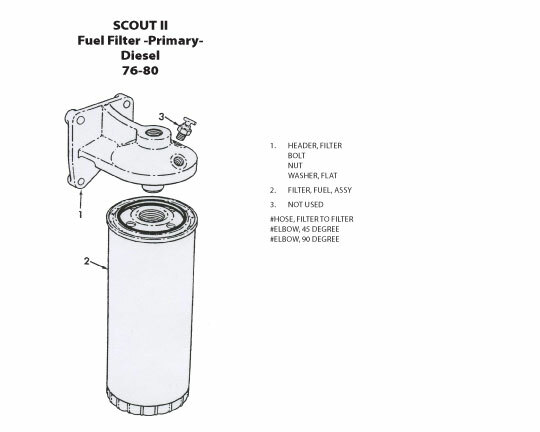 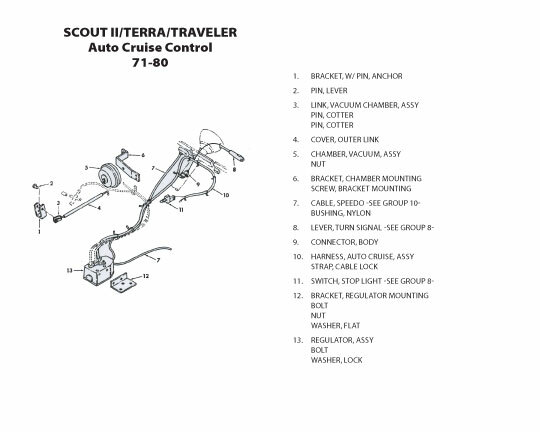 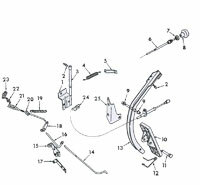 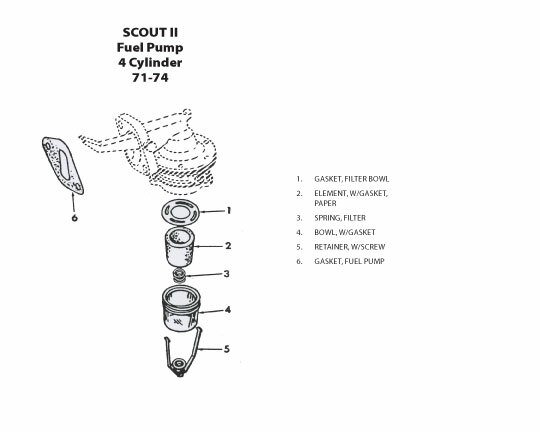 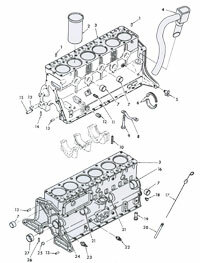 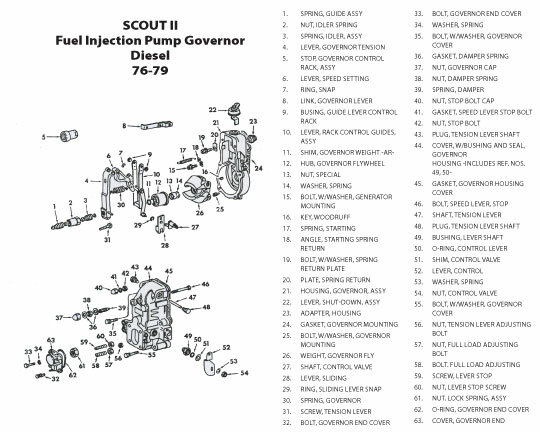 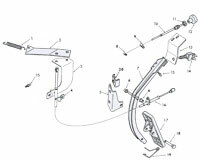 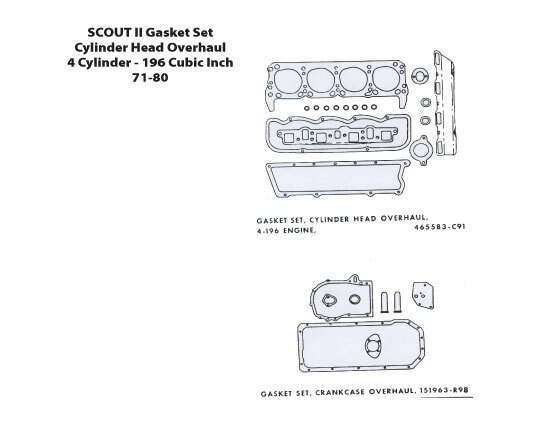 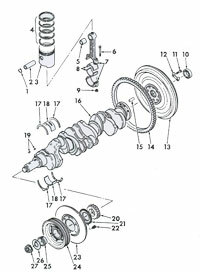 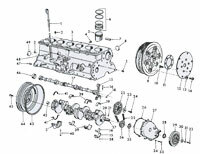 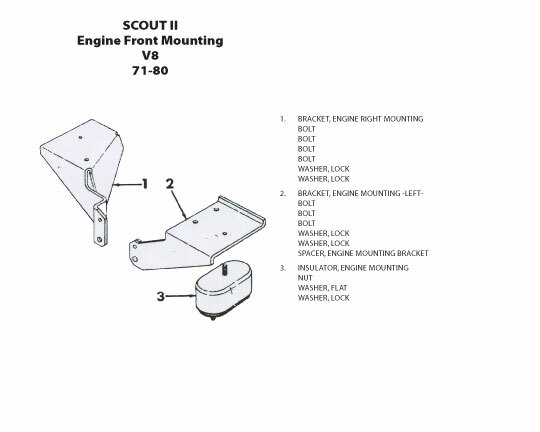 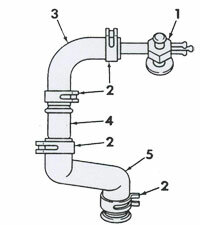 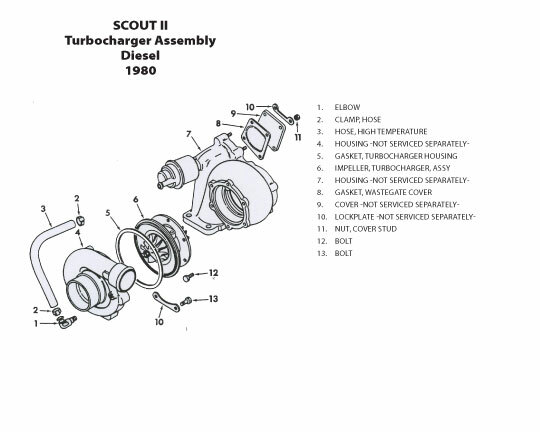 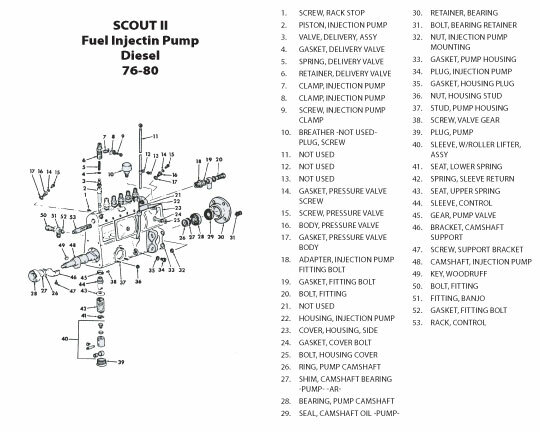 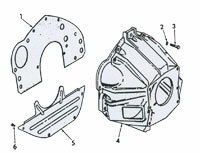 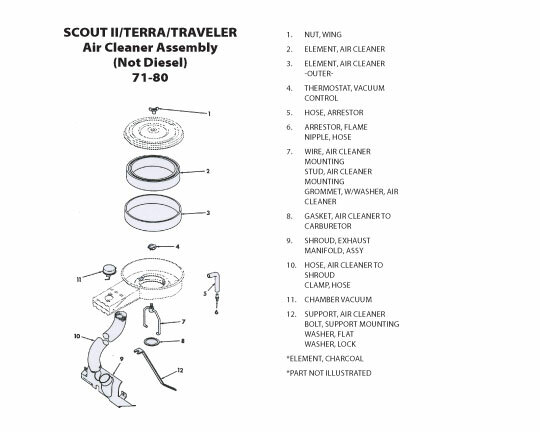 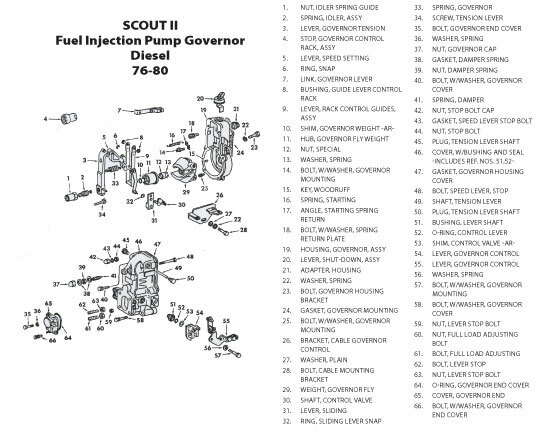 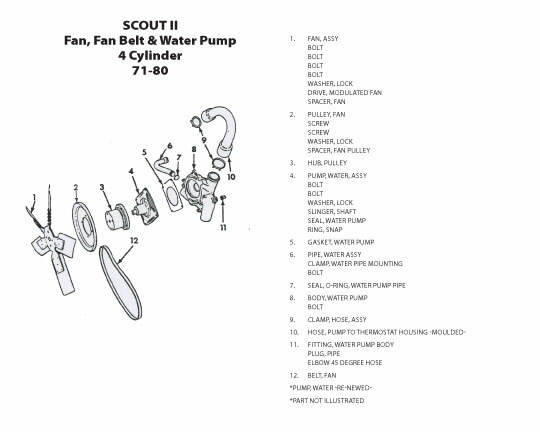 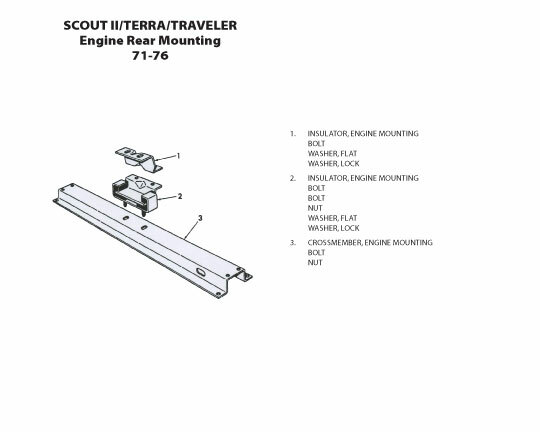 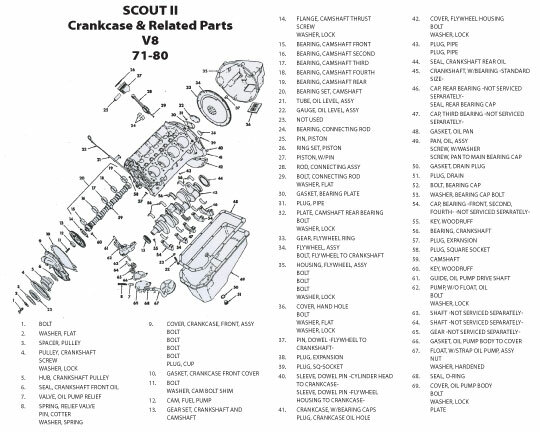 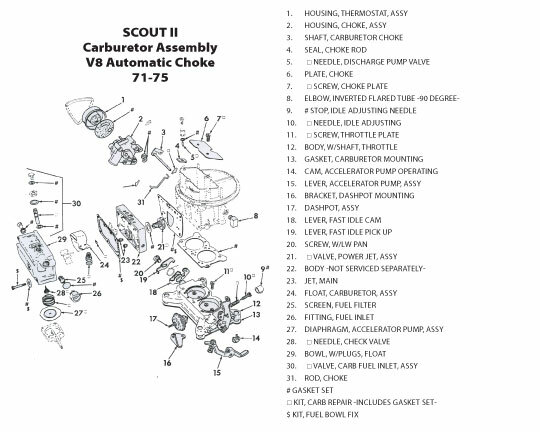 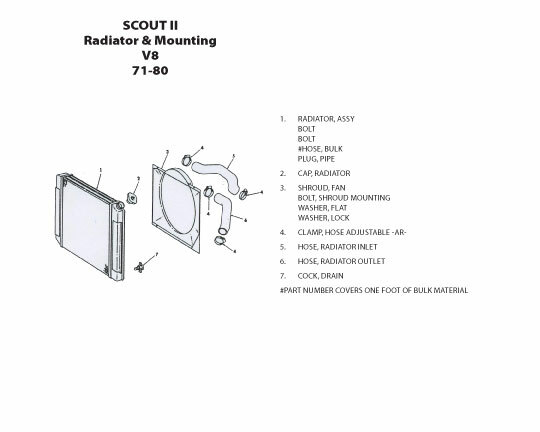 Listed below are just some of the most commonly requested parts. 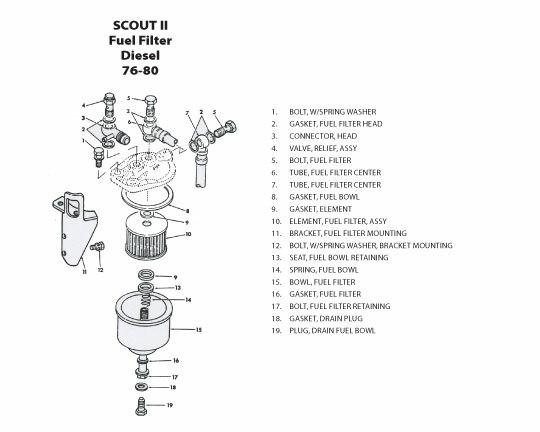 Give a call for medium-duty truck needs (LoadStar, FleetStar, CargoStar, S-Series). 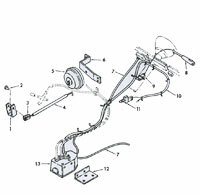 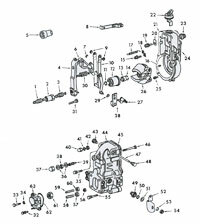 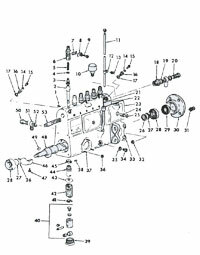 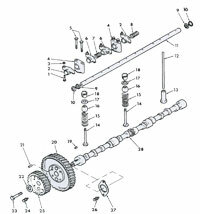 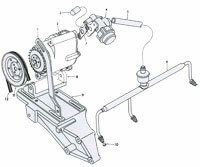 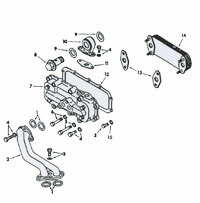 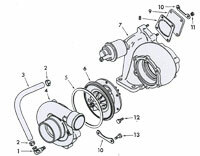 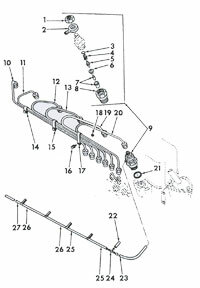 Contact us for your L, R, S truck needs, we have a small selection of used parts and ability to source many N.O.S. 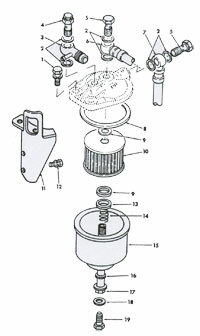 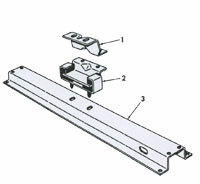 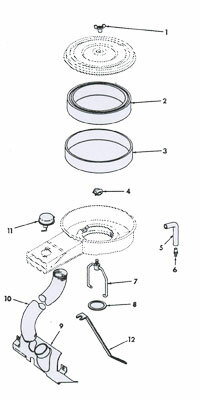 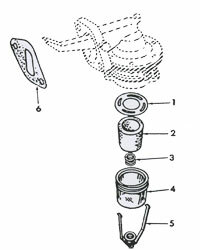 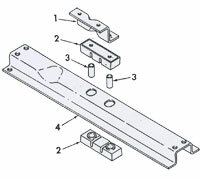 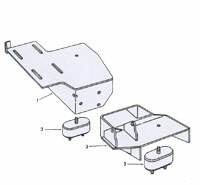 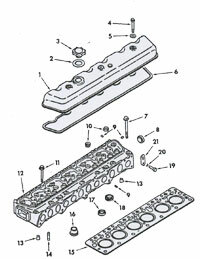 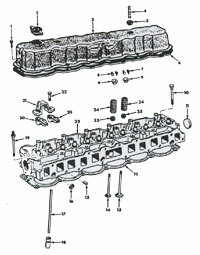 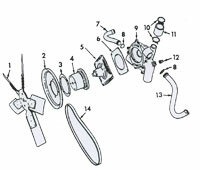 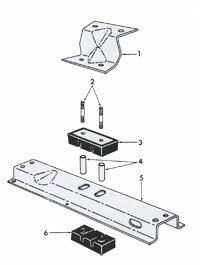 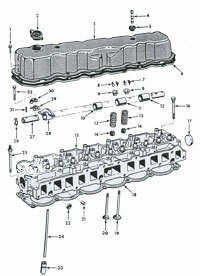 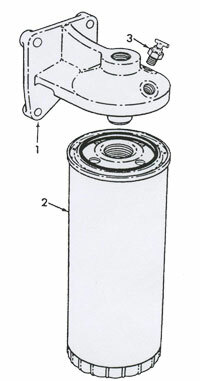 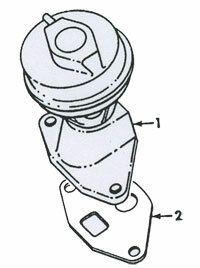 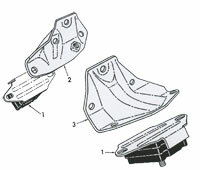 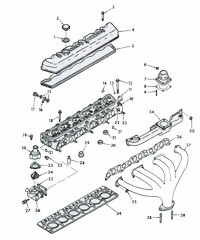 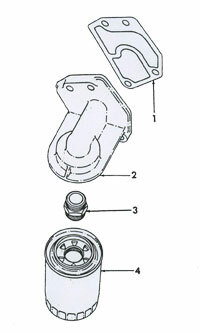 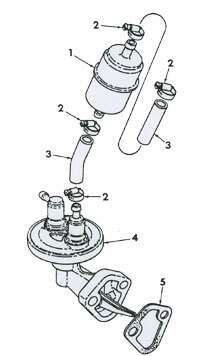 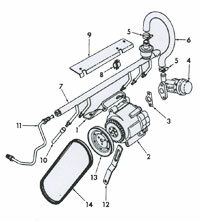 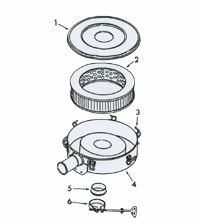 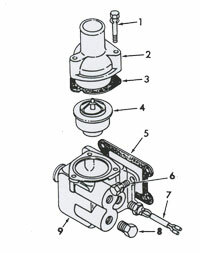 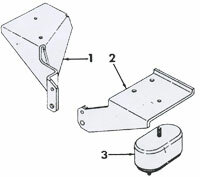 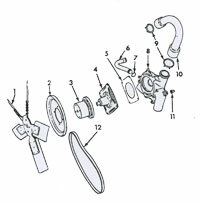 and reproduction parts. 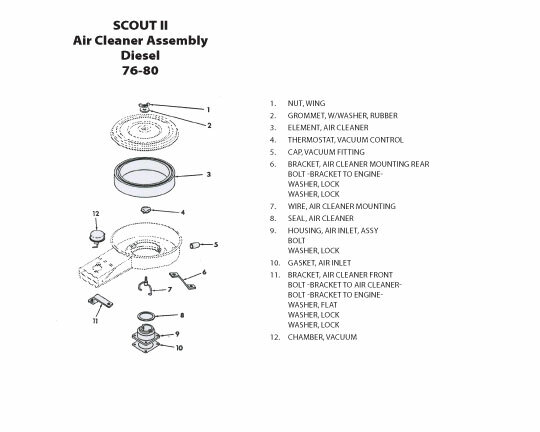 To Order Call: 319.372.3272. 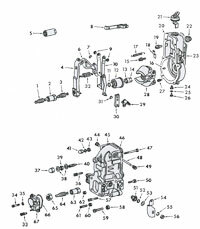 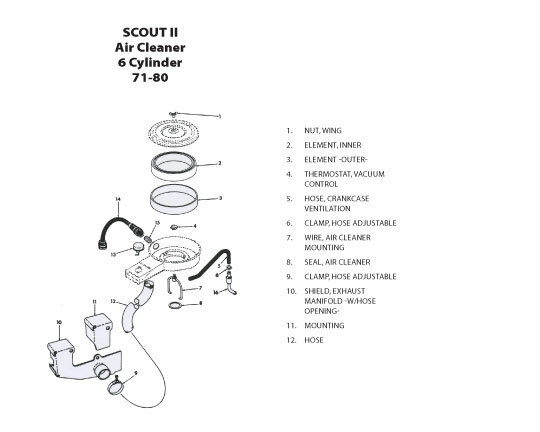 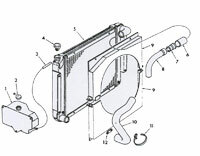 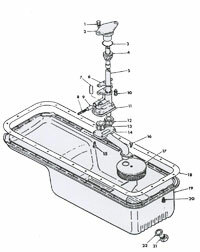 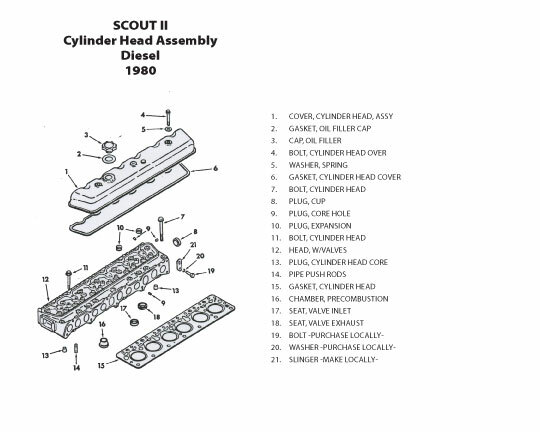 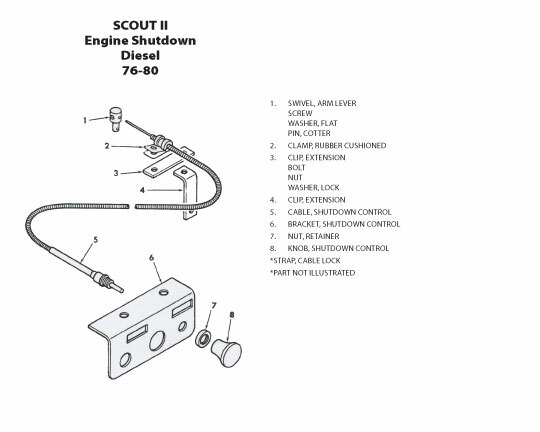 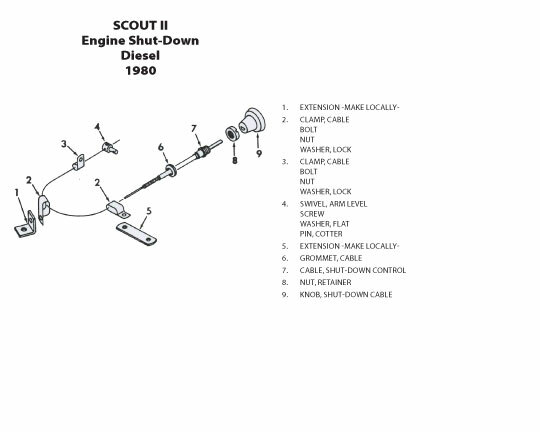 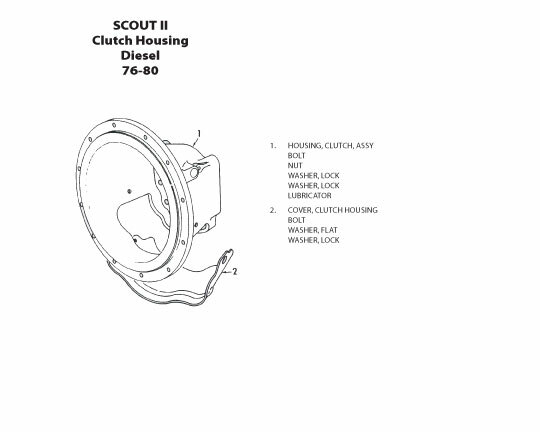 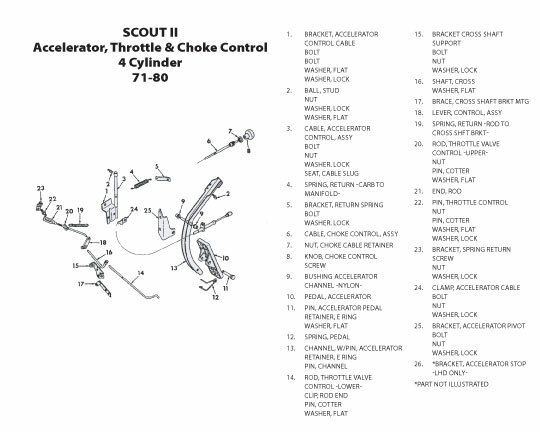 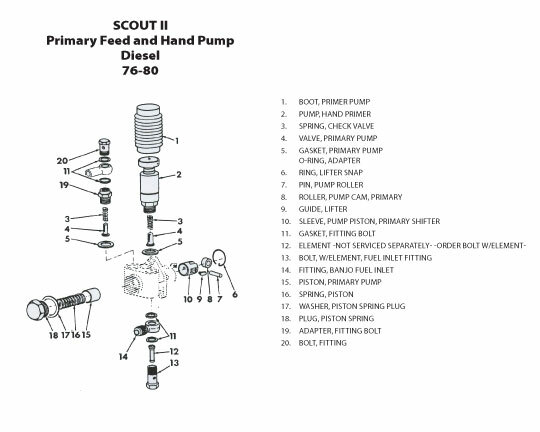 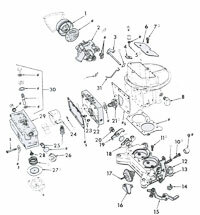 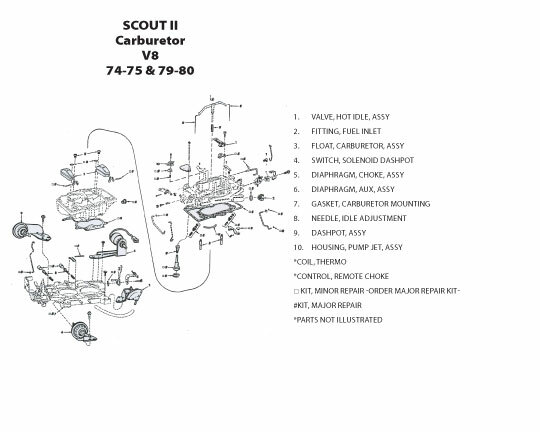 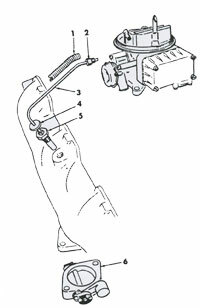 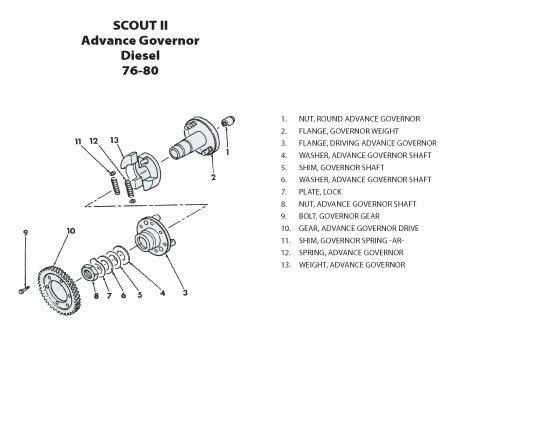 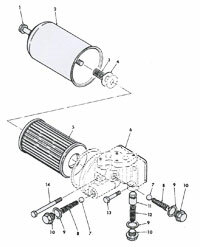 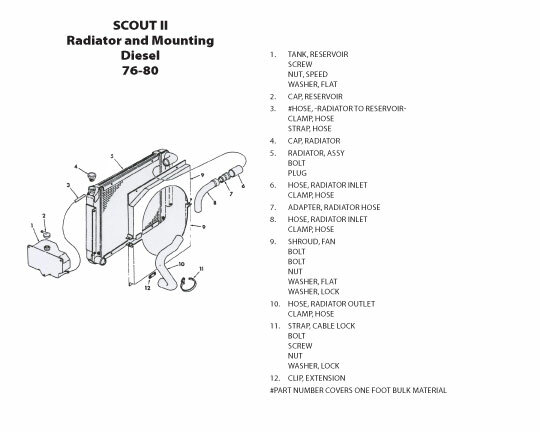 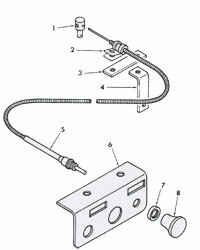 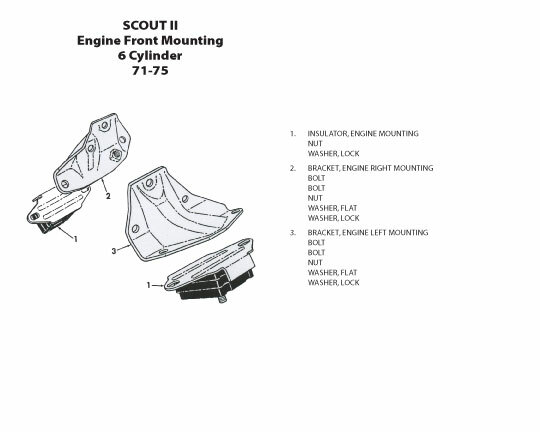 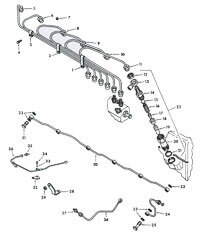 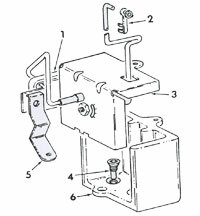 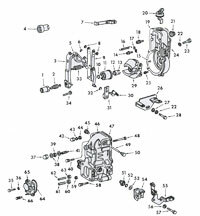 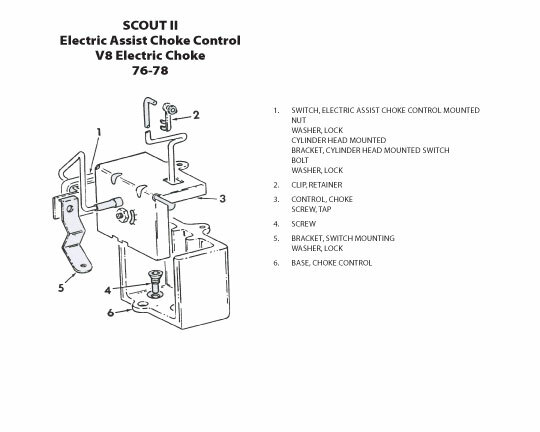 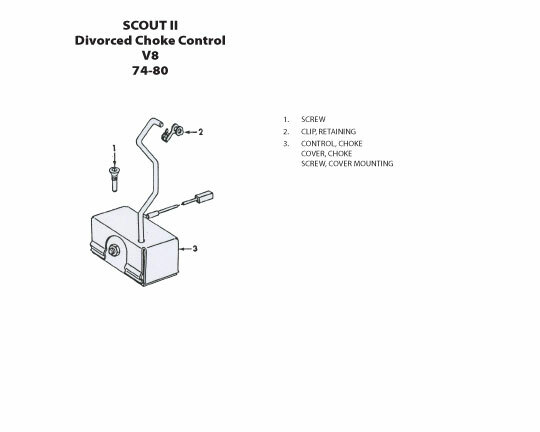 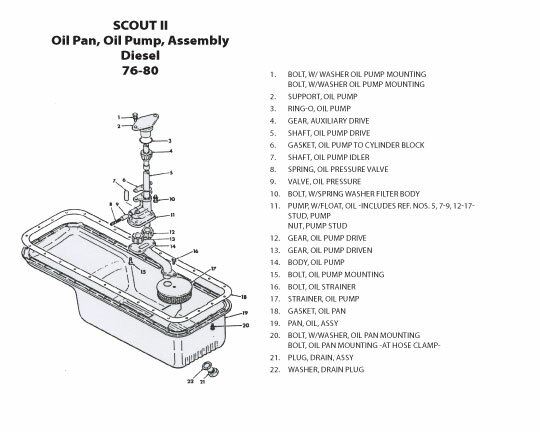 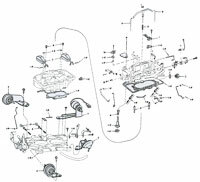 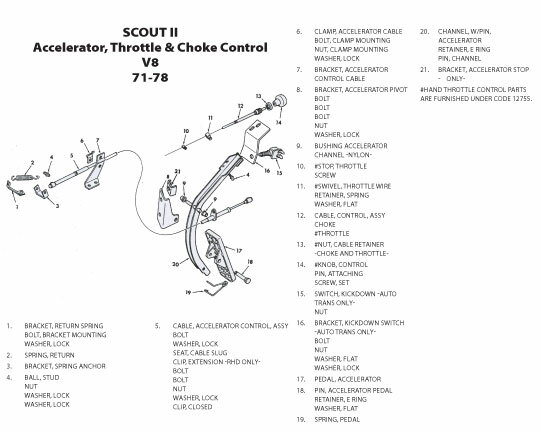 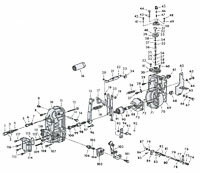 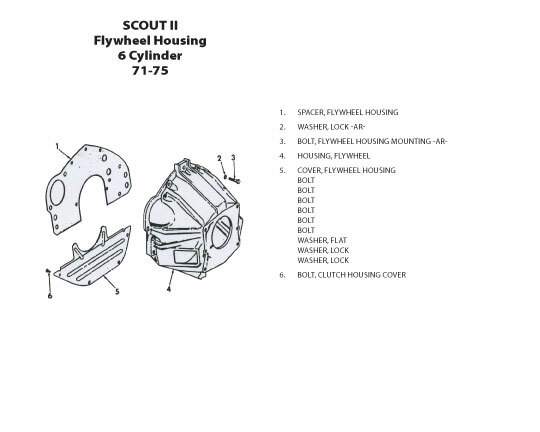 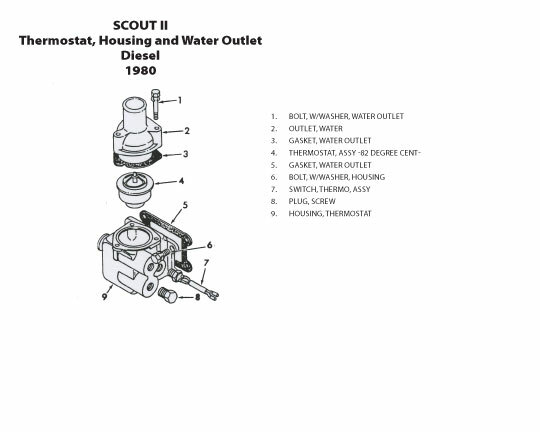 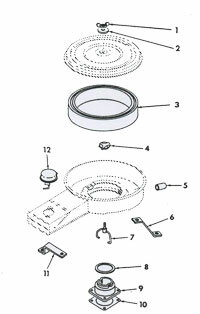 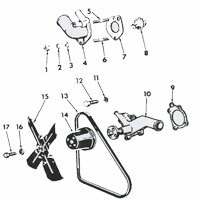 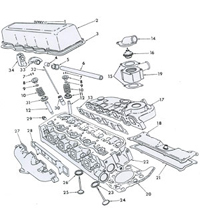 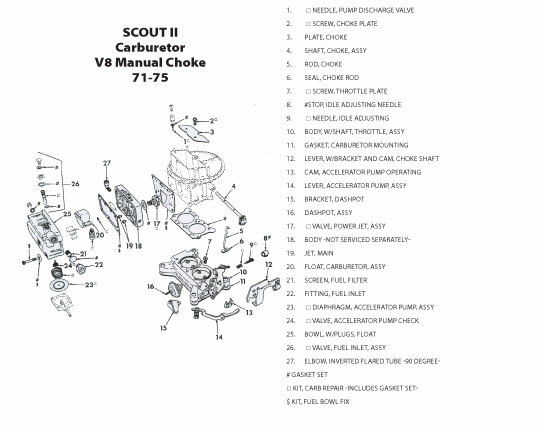 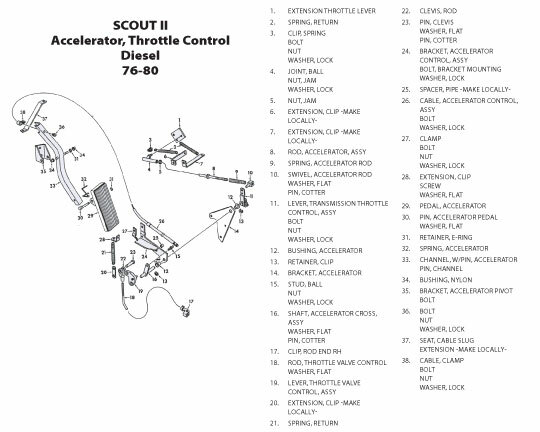 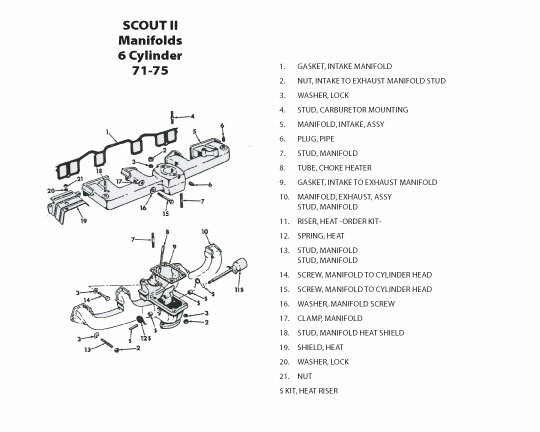 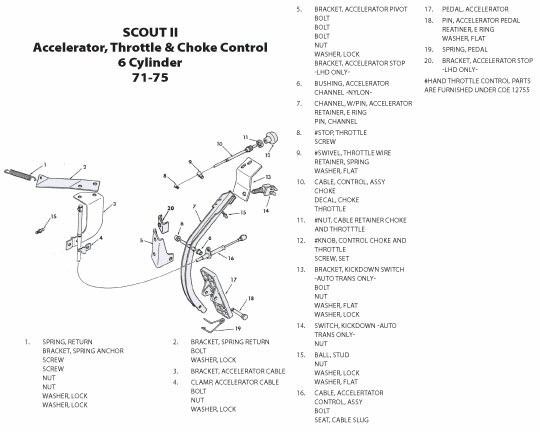 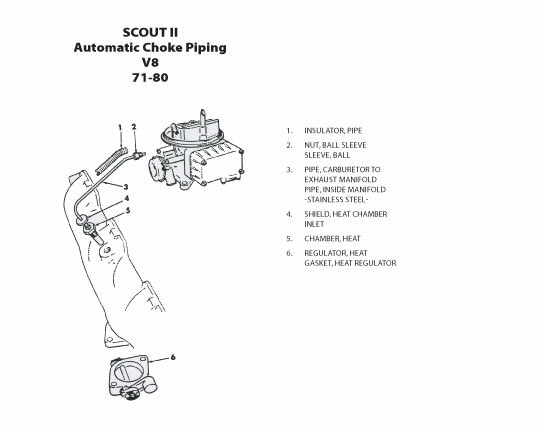 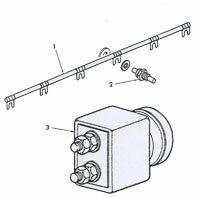 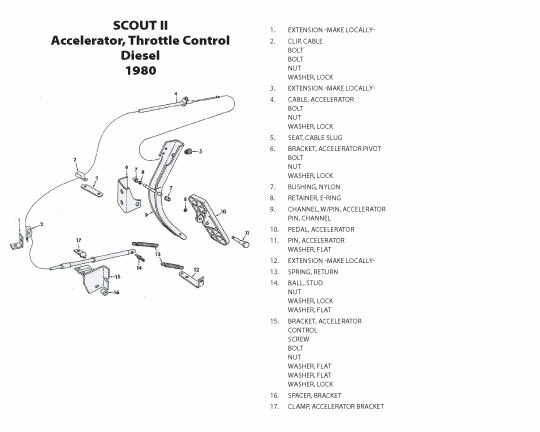 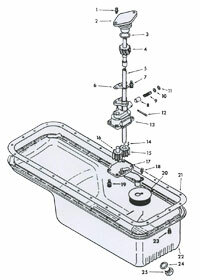 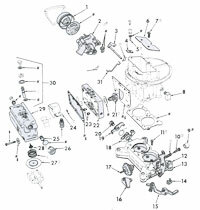 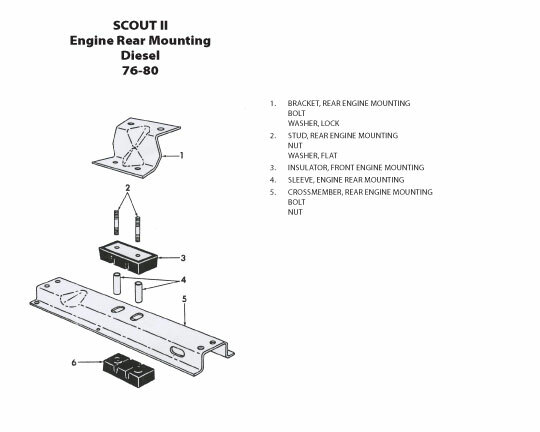 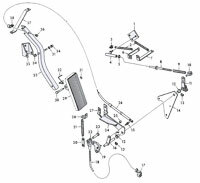 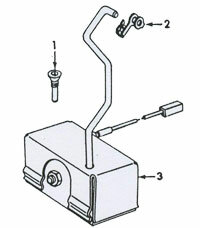 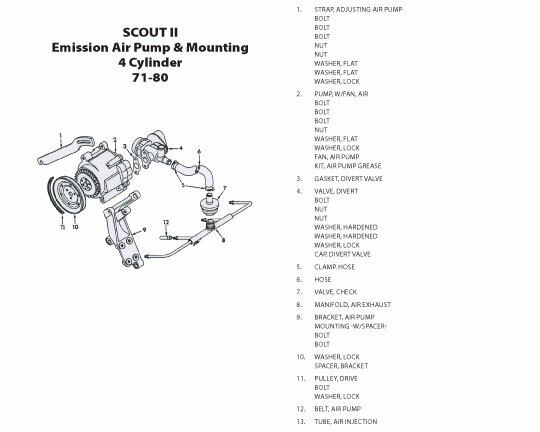 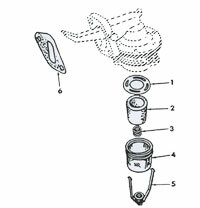 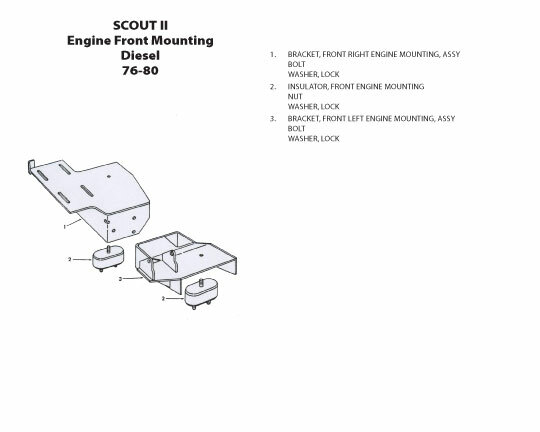 #Hand Throttle Control Parts are Furnished Under Code 12755.